Surgery is usually the last choice for many people when it comes to treating an injury or condition. Surgery comes with a lot of risks, causes pain and requires a lot of time for recovery. However, sometimes surgery is the only choice for treatment. In these cases, you’ll need to prepare as much as possible beforehand. Pre-surgical rehab is a service offered by the physical therapists at Advent Physical Therapy at our Alpine location. Pre-surgical rehab will help you prepare your body for surgery so you can reduce your pain and recovery time afterward. 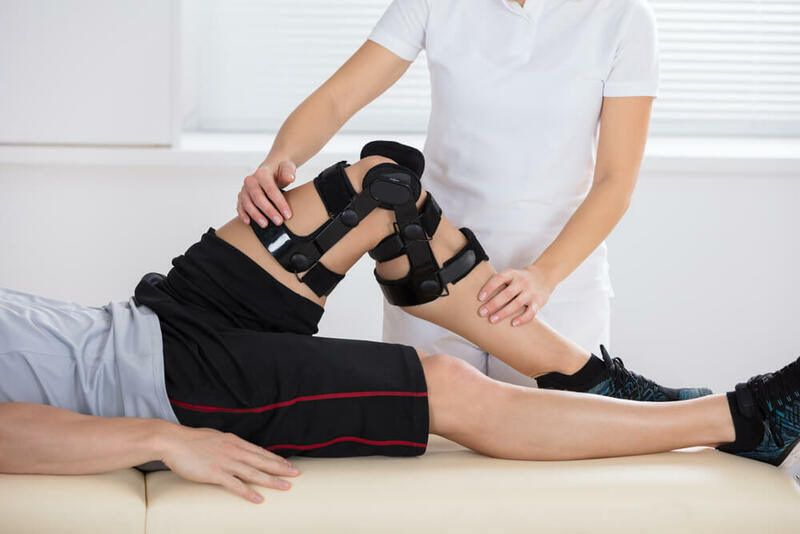 How does pre-surgical rehab help? Reduce pain — Strong and flexible tendons can help reduce pressure off of areas of your body that are more sensitive after surgery. Plus, stretching and exercising increases blood flow, which helps get oxygen and nutrients to the parts of your body that are recovering. Restore independence — During recovery from surgery, it can be difficult to move around or do things on your own. Pre-surgical rehab helps you keep some of this independence by preparing your body for the trauma that comes with surgery. You should be stronger and more flexible enough to handle some tasks while recovering that would be too difficult otherwise. Improve recovery — Pre-surgical rehab helps reduce your stay in the hospital. Patients who have pre-surgical rehab tend to have shorter recovery times than other patients. Are you preparing to have surgery soon? Would you like to talk with a physical therapist about your pre-surgical rehab options? Contact us today to schedule your appointment and discover what our team can do for you. Monday, Wednesday, Thursday: 7 a.m. to 6 p.m.
Tuesday: 7 a.m. to 2:30 p.m. Advent Physical Therapy serves patients from multiple clinics across west Michigan. Please, visit our locations page if you would like to find another clinic more convenient for you.